Happy New Year! Thank you pupils and parents for your support and hard work with the Year 7 Homework projects last term. I thoroughly enjoyed reading them and my class (7D) were rewarded with well-deserved Effort and Excellence Awards for all their hard work. This term's unit of study is on the Norman Conquest and this is likely to run throughout the Spring Term followed by a study of Medieval life under the Normans in the early part of the Summer Term. 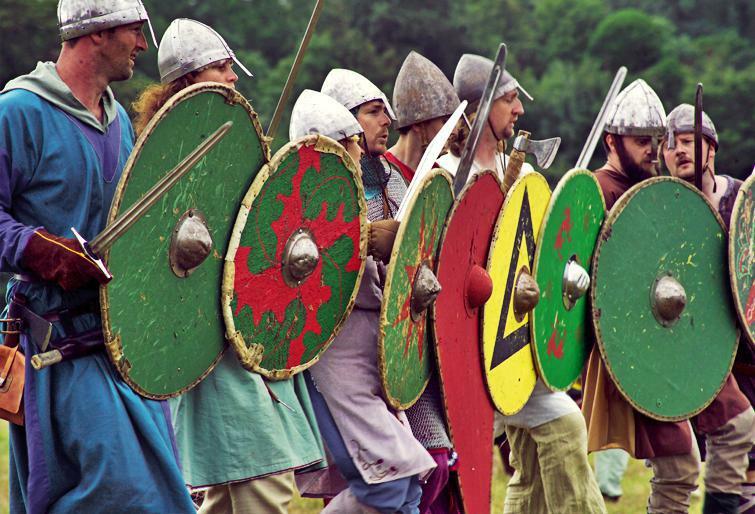 There is no homework project for History this term, however I should like to endeavour to re-enact the events of the Battle of Hastings in a few weeks time and if you are able to make weapons to use in the battle itself that would be fantastic. 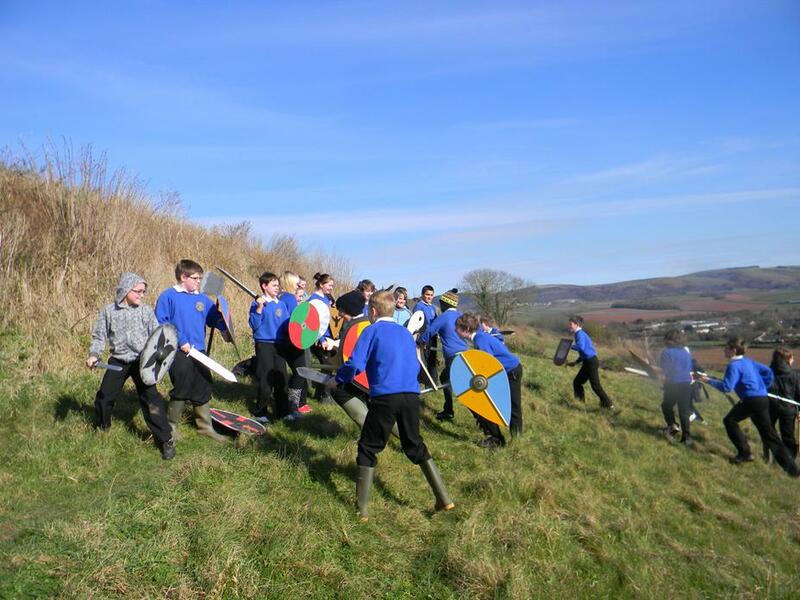 This is always a really popular activity despite the lack of Norman cavalry and it does help us to envisage how the battle was won. We will advise pupils over the next few weeks, how they should proceed with this and a date will be confirmed nearer to the time. This homework booklet has been issued to pupils in 7 Rowling. They should complete the tasks in the booklet and on extra paper where needed. There are a number of resources below that will help with the tasks. The due date will be agreed by Mrs Saffrey and recorded in homework diaries. Remember that your work will be judged on how well you demonstrate your knowledge and understanding as well as how beautifully you present your work. GOOD LUCK - ENJOY YOUR PROJECT! The document above explains the Autumn Term History Homework Project on Crime and Punishment. Pupils are currently studying crime and punishment in Medieval England and the homework project is intended to help them to extend their knowledge beyond that period by selecting a more detailed topic to research. In the sections below you will find a list of resources that may help pupils to complete the projects, including videos, web-links and written documents. The due date for the projects will be set by individual class teachers and progress will be reviewed by teachers, periodically over the next few weeks. All projects must be completed before the Christmas holidays. Please remember that the resources are there to provide information, but must not be copied and pasted directly into projects (with the exception of pictures, which need to be referenced). History Learning Site a detailed explanation of the events, tackling some of the evidence that just doesn’t add up in the simple account of events. 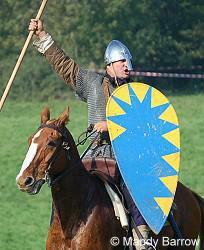 spartacus detailed information with links to explain key terms and names. UK Parliament site contains video clips to watch as well as useful information about the event. A 27 minute programme on the events of the gunpowder plot, presented in an accessible way in to this story of intrigue and treason.